Our next class will be Weds. April the 4th at the VA in the same room as our last class. 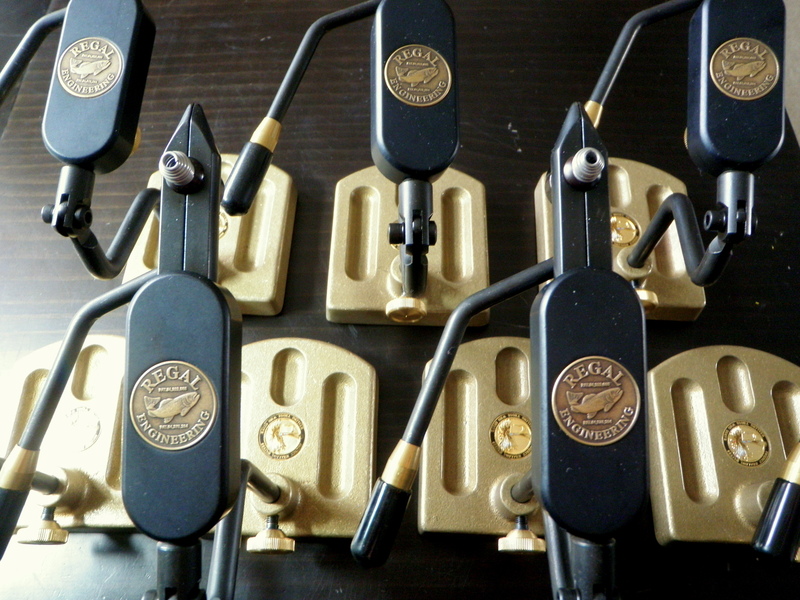 We will be going over more of the fly tying tools and also tying the Clouser Minnow. 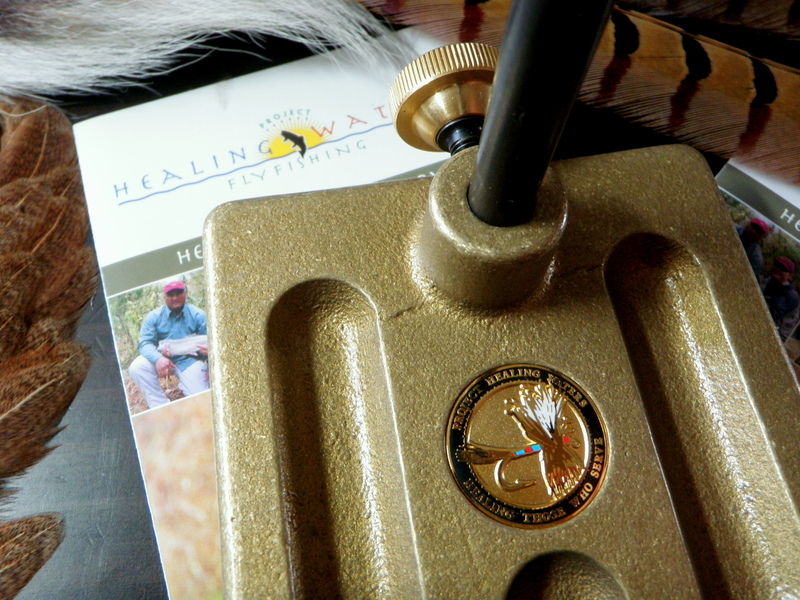 Things are still coming together for the Project Healing Waters group here at the Clakrsburg VA. We are gearing up with materials, tools, and vices to start our tying classes. We will keep the MCTU site updated with information as we get it. America’s national forests belong to everyone, and all Americans deserve and rightfully demand access to this national birthright. Such access is like oxygen for hunters and anglers, but beware: Industry barracudas and their pals in Congress are trying to hoodwink sportsmen into supporting bad legislation by promising more lenient access. Today’s case in point is HR 1581, the so-called Wilderness and Roadless Release Act. It’s sponsored by a Southern California representative who claims he wants to “improve access” to public land. What does this mean? For the oil and gas industry, access means gaining the opportunity to drill. For folks overly fond of their quads and dirt bikes, access means license to drive motorized vehicles wherever and whenever they wish. BCTU and MCTU will be stocking fingerlings in the Headwaters of the Little Kanawha River on September 24th at 10:00 AM. We will be meeting at the Arlington Community building on Rt 20 Near Fiddlers Mill (about 15 miles South of Buckhannon on Rt 20). Due to the remote and rugged nature of this watershed we will need as many able bodied individuals as possible to get the fish properly spread out. Participants should bring a backpack (if you have one). If you have been interested in participating in a stocking, this is a good one to go to as it is an absolutely beautiful canyon. 7:oopm @ the Bridgeport Civic Center. 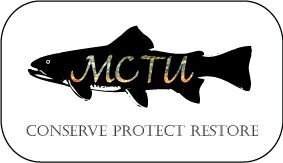 This will be our last MCTU Meeting for the Spring, our guest speaker will be Lou Schmidt (WVDEP) talking about the AMD work being done on Roaring Creek. We will also be going over the Summer events the Chapter has planned.